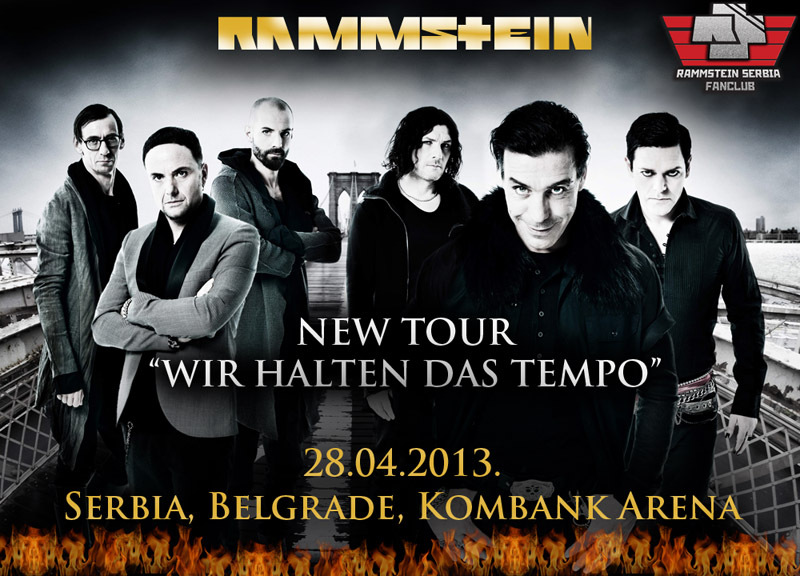 “Wir halten das Tempo” will also be Rammstein’s motto for 2013, with the band headlining a number of big European festivals. Over the past two years alone over 1.3 million people from Mexico, the USA, South Africa, Australia, Canada and Europe have been blown away by the band’s spectacular live show. The Rammstein machine keeps rolling on and on, and 2013 will be no different: it promises to be one hot summer! This is the oldest public monument in modern Serbia, located in Karađorđev park. 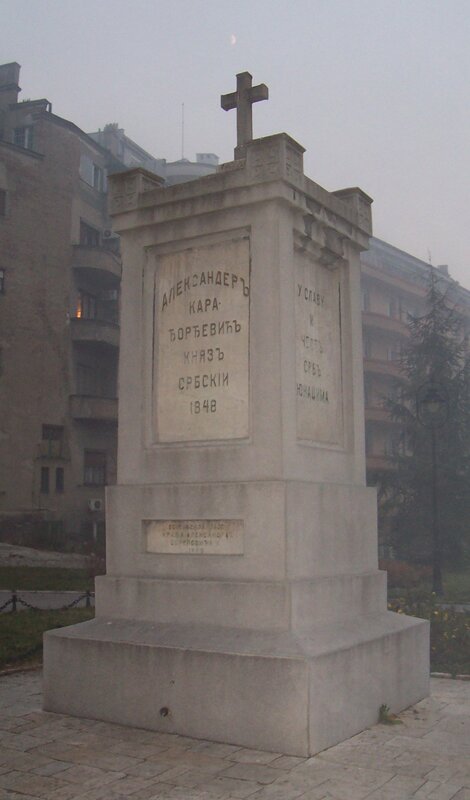 It was erected by prince Aleksandar Karađorđevic in 1848 and renewed by king Aleksandar Obrenović in 1889 . It is dedicated to the liberators of Belgrade 1806, in the First Serbian Uprising (1804-1813). Leader of the Upraising was prince Aleksander’s father, famous Karadjordje ( ”Black Georgie”) Petrovic, the founder of the Karađorđevic royal family. 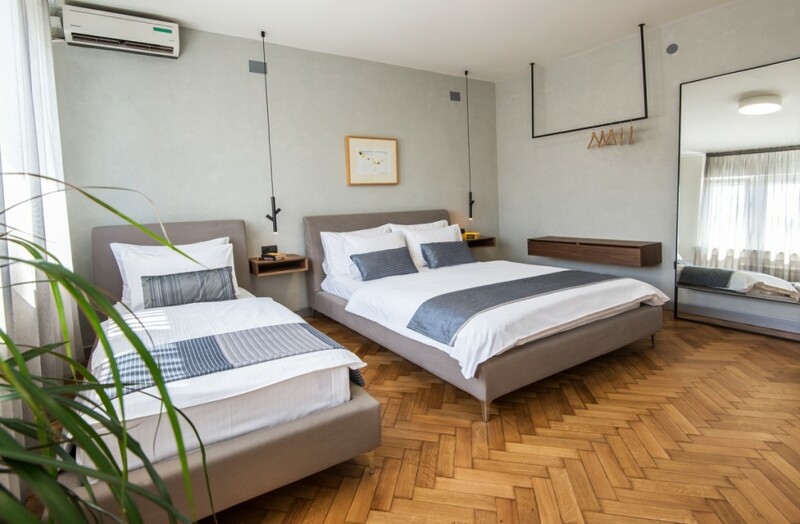 The one of his camps was situated on this place, and after liberation of Belgrade killed soldiers were buried here.